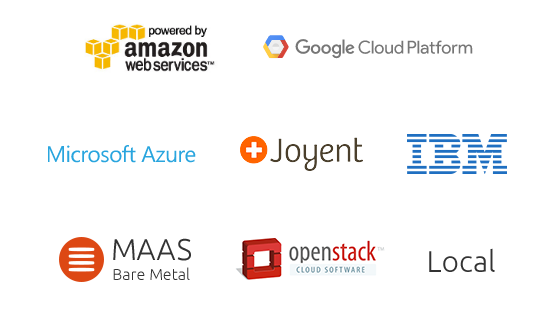 If you are working with OpenStack and you do not want a full fledged installation of OpenStack for testing, you can check out DevStack. It is a set of scripts which will setup a test OpenStack environment in a few minutes with one simple script on a single node. In my case, I used a 12G Virtual Machine with 6 CPU cores, 200G disk and Ubuntu 16.04 as the Linux OS. The first step is to add a user with sudo priveleges. I created a user called stack here, added it to the sudoers list and switched to that user shell. Next download devstack from the git repository. You now need to add configuration for OpenStack admin password, database password, etc. In the root of the devstack directory create a local.conf file and add the following. You will see a bunch of packages downloading and getting installed. Wait for the process to exit successfully - and yes, you are done with your OpenStack test installation. You can open the OpenStack Horizon Dashboard at http://devstack_box_url/. Hello planet! Over the past few weeks I have been working on Krita Animation to make it more usable by adding essential animation features and fixing various loose ends. So here is an update on what has been done so far(Also this happens to be my first update on my Google Summer of Code, 2014 project). Fixed loading of animation layers: Initially the animation layers did not load correctly. Only the first animation layer used to be loaded properly. And there were bugs with the layer box in the timeline GUI too. This has been fixed now. 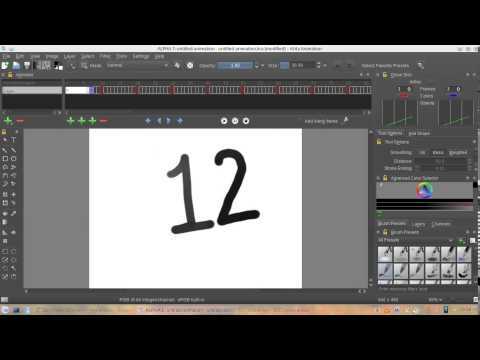 Here is a video demonstrating multiple animation layers and frame switching. Auto frame breaking: This feature is specifically helpful for animators who don’t like to click the buttons or use the keyboard for adding frames, but directly start drawing on a new frame after selecting the frame. There is an option to disable this feature as it might sometimes get in the way of the workflow. Also there is an option to either insert a blank frame or key frame on frame break. Here is a video demonstrating auto frame breaking. Frame Navigation actions: Actions for jumping to next and previous keyframes, next and previous frames have also been added with Keyboard shortcuts. This is specifically very helpful for animators who use keyboard to switch frames without clicking the buttons or using the timeline. Changing the timeline width: Added an option to change the timeline width according to the number of frames required in a particular animation. 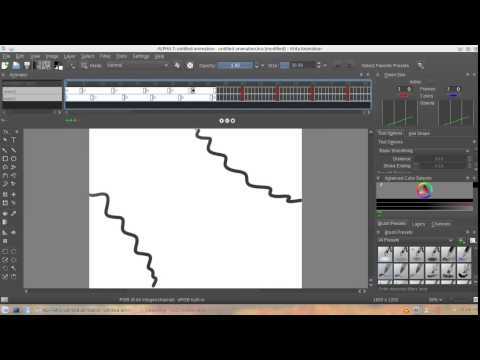 Animation import: Currently the animation frames and layers get imported in Krita Animation. But the timeline GUI doesn’t get updated accordingly. The Onion skin Docker, which is a critical feature and is currently work in progress. There should be something substantial on this soon. Add code to make the timeline GUI refresh/update on its own during import, frame and layer deletion, etc. Frame and layer deletion, layer locking, moving frames and layers. Animation export to PNG sequences. Animation player and scrubbing, caching of probable frames(with some logic like locality of reference). Also there have been some queries about how to test this stuff. So the only way to test it right now is by building from the source code after checking out the animation development branch, which is ‘animator-plugin-somsubhra’. That is all I have for now. Thanks for reading!